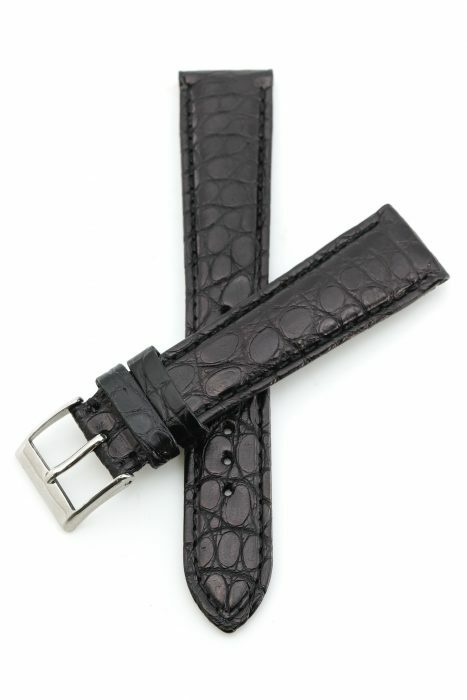 This classy and stylish strap is unique by its scratched texture. 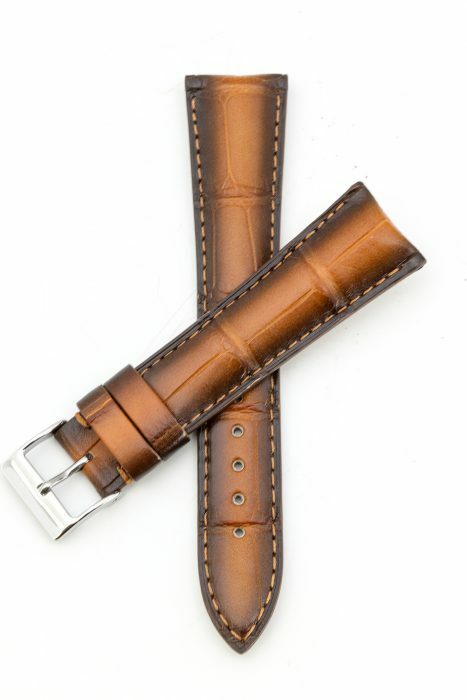 The strap is hand-made with the highest grade calf leather. 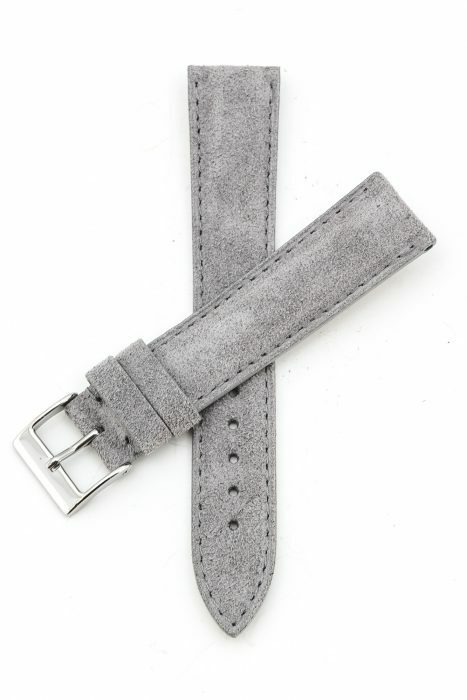 It’s soft and comfortable but strong and sustainable at the same time. 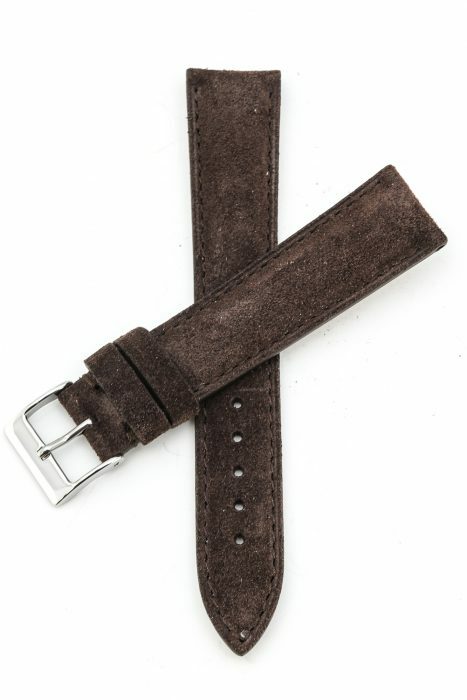 A refined suede leather strap made by Italy’s finest craftsman only made with the highest quality calf leather. 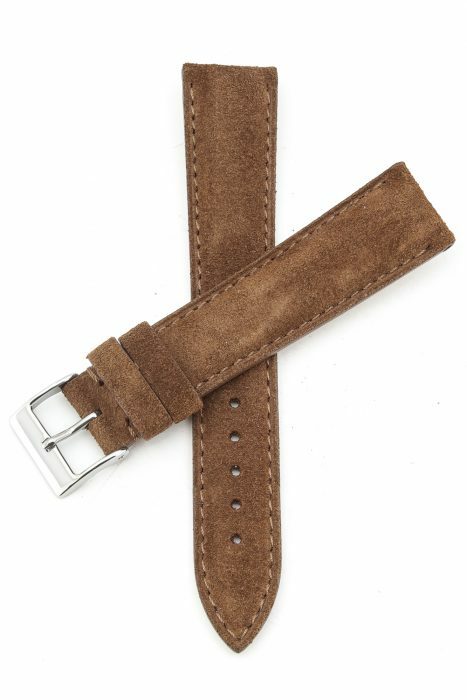 The suede texture gives this strap a sturdy appearance compared to regular types of leather. 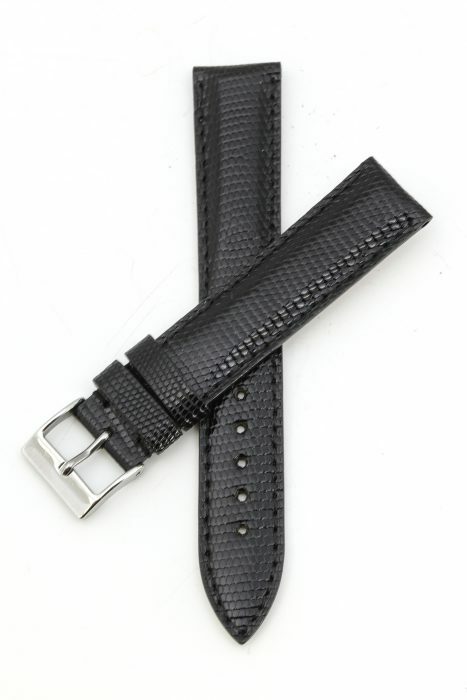 The soft surface feels sporty and high-end. 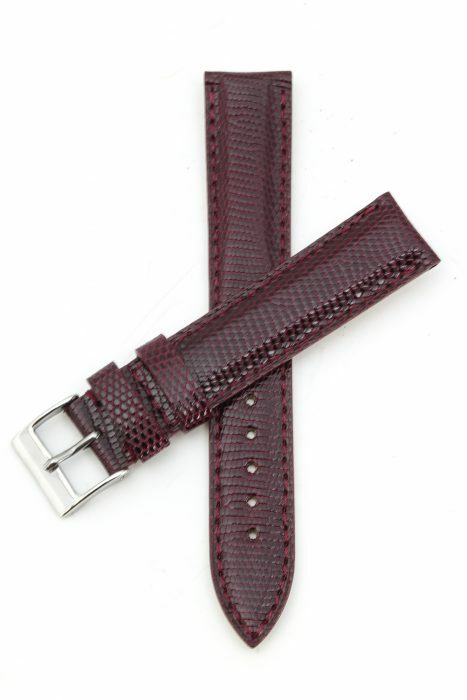 The two recognizable stitches are carefully sewn by hand with a premium waxed thread. 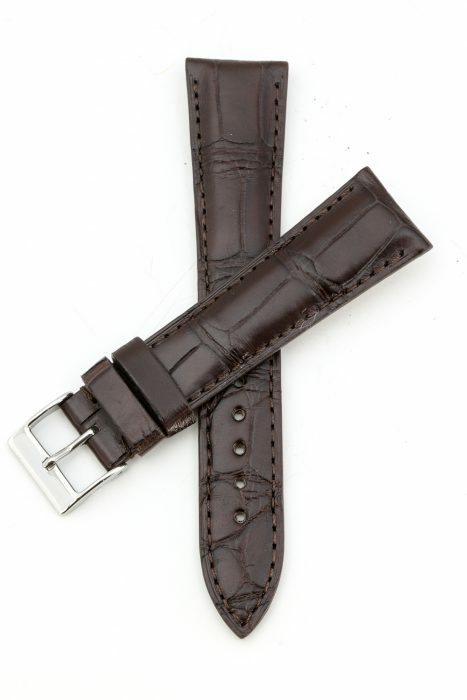 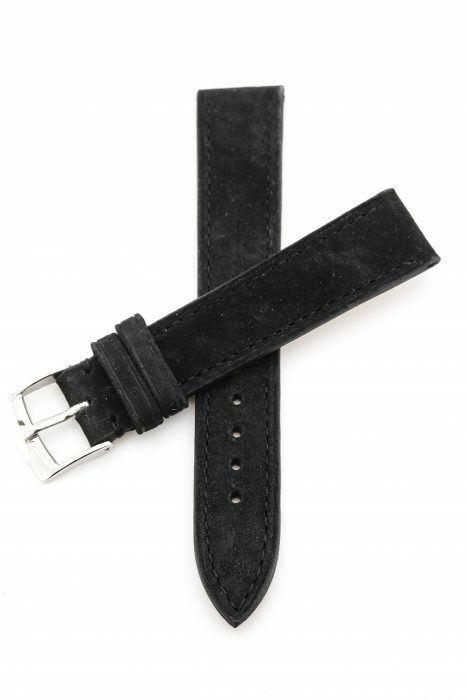 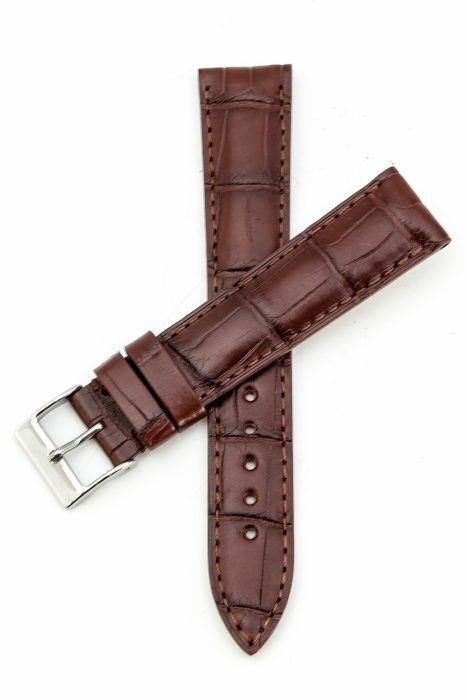 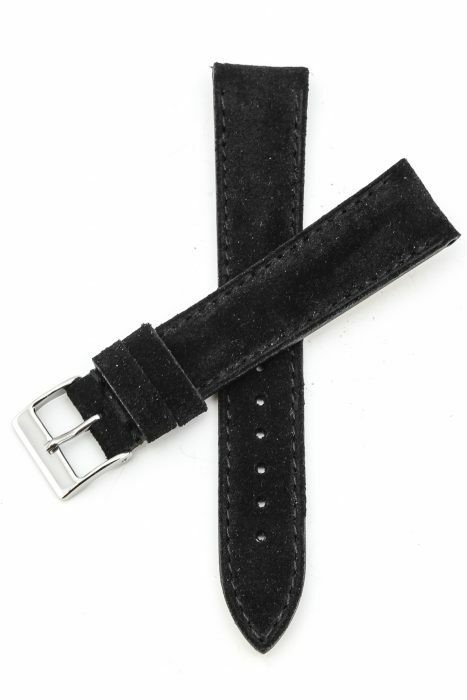 And, with the strong smooth leather on the (in)side, this strap holds its original shape perfectly. 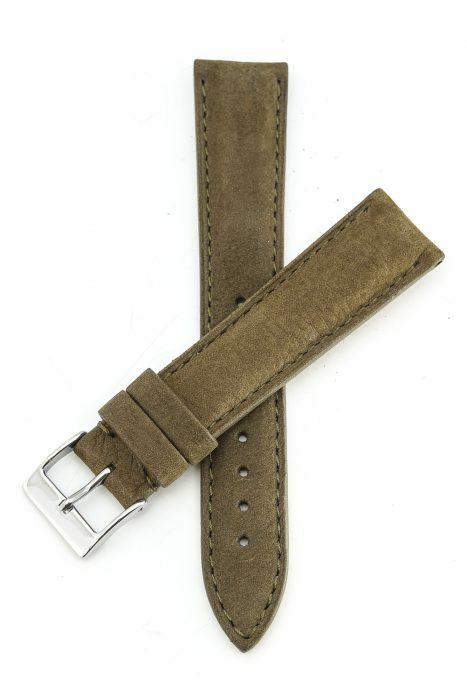 These straps look good on many models. All straps are hand-made by Belgium and Italy’s finest craftsmen and manufactured with only hand-picked materials of the highest grade, exclusively for Amsterdam Watch Company. 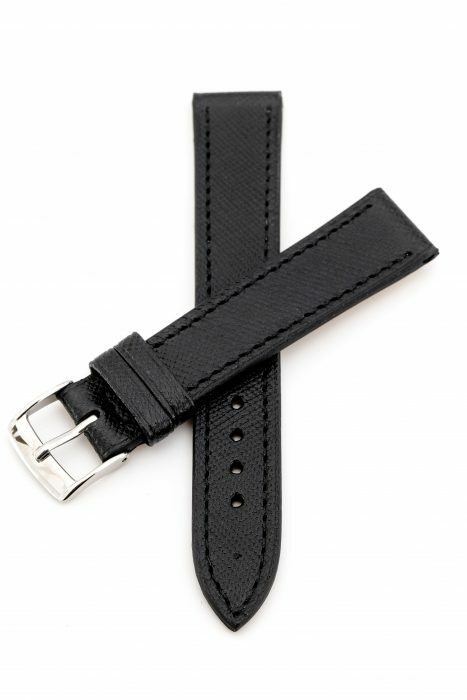 All designs are marked with our AWCo logo on the inside of the strap. This classy Croco leather strap with a fine texture is made of the top quality and certificated bred ‘Louisiana Alligator’. 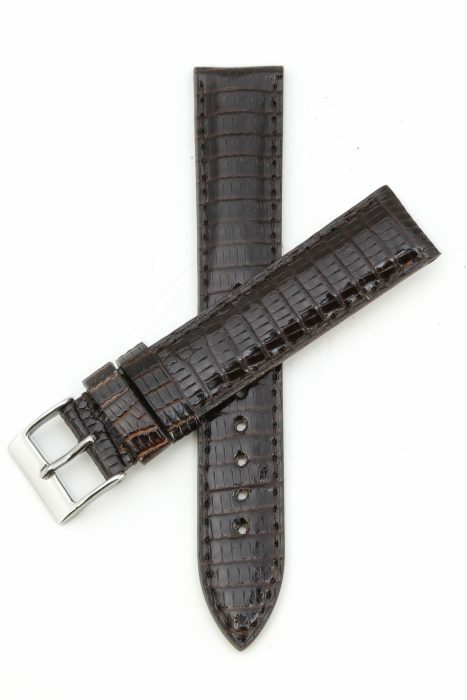 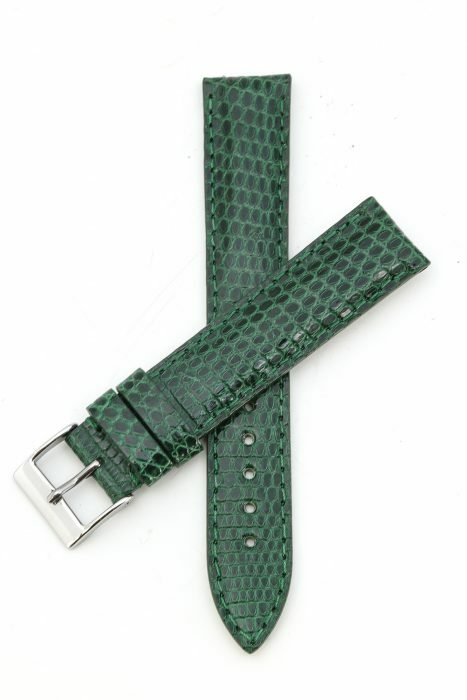 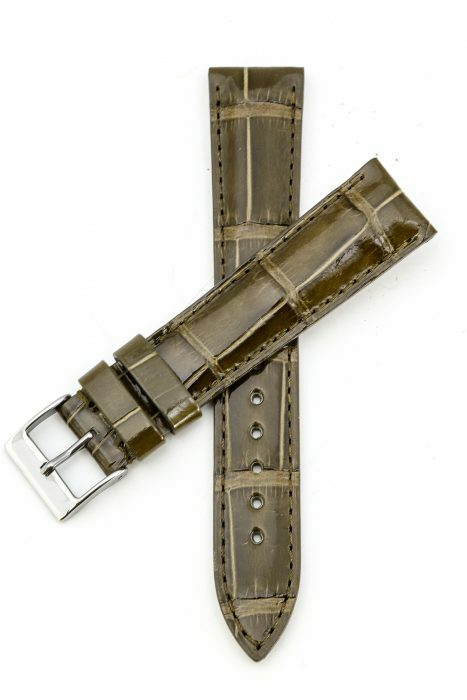 Because of its exotic and natural origin, every Croco leather strap has its own unique look and scale-pattern. 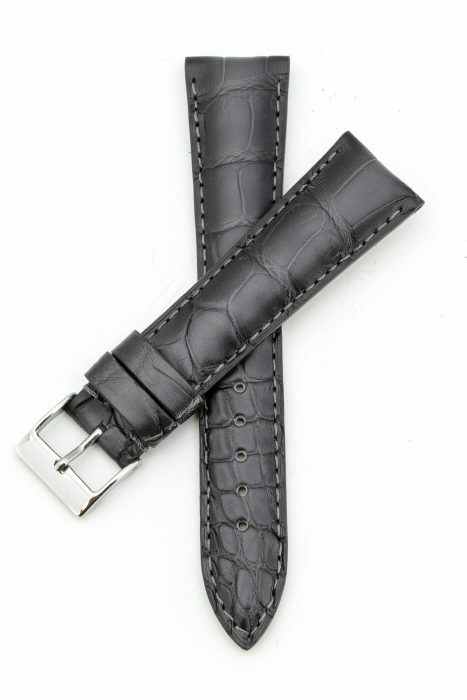 The inside is made of smooth leather which makes sure that it keeps its original shape perfectly.